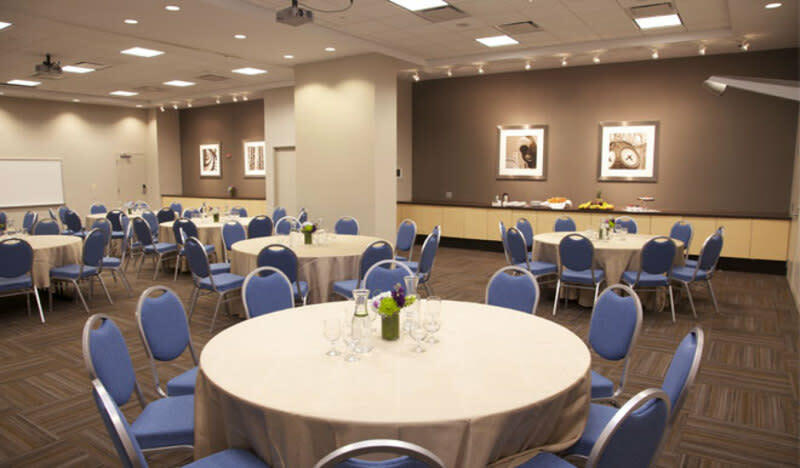 Great events start at Conference Chicago! 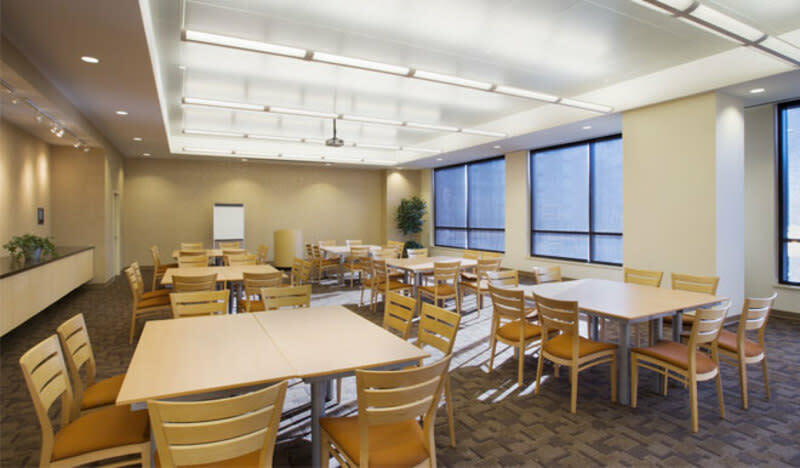 Engage discussion and promote innovative thinking with comfortable living and professional meeting spaces all under one roof. 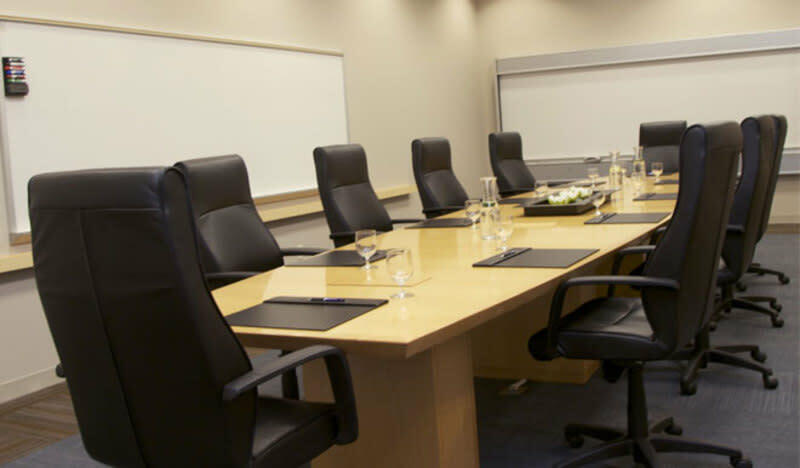 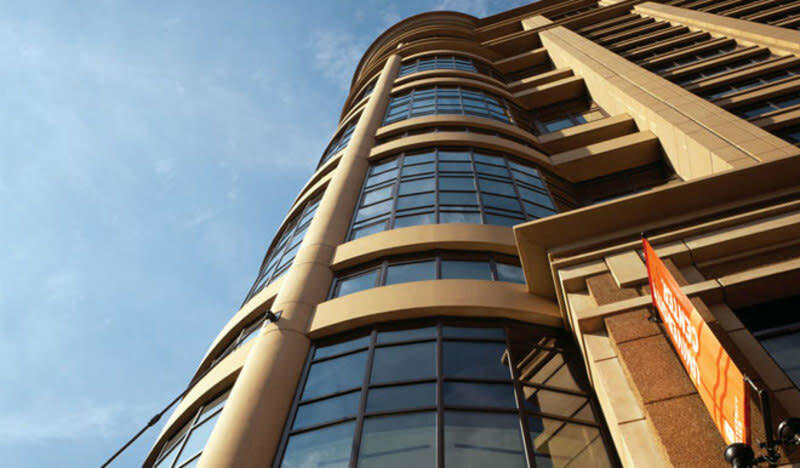 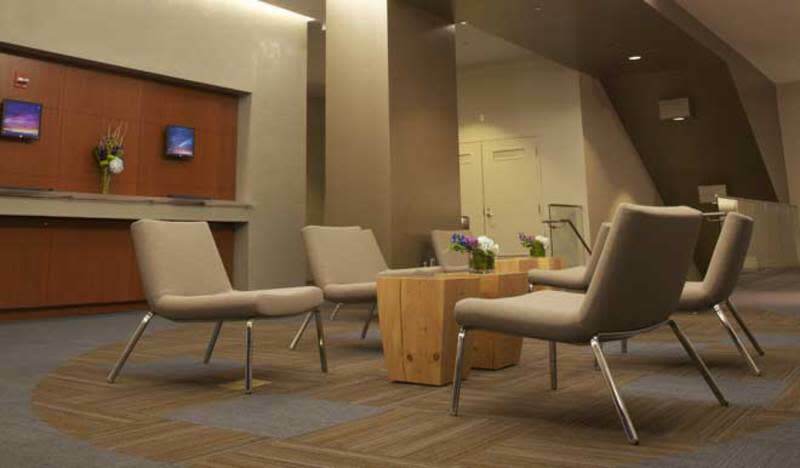 We offer a variety of modern meeting spaces and affordable summer housing accommodations. 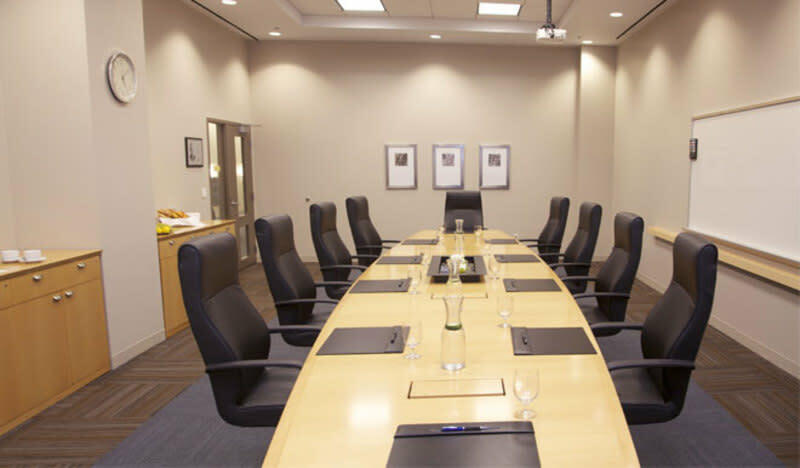 Superior business services, advanced technology and a dedicated professional staff are at your fingertips. 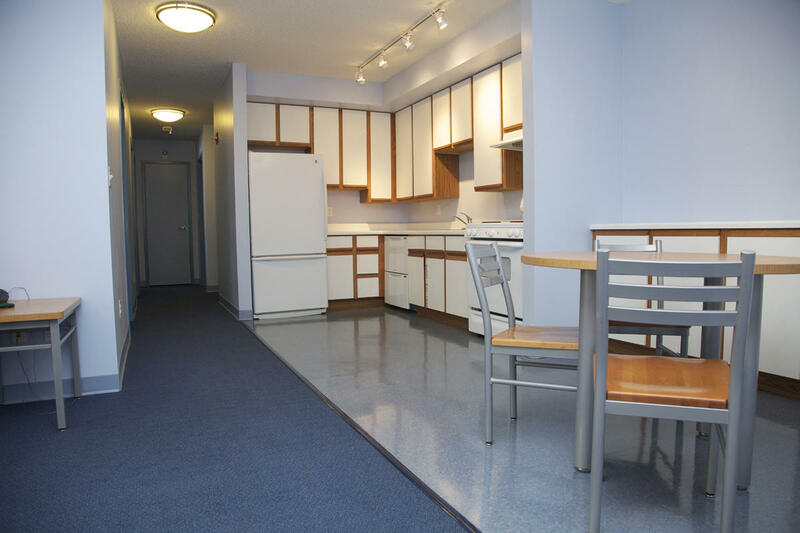 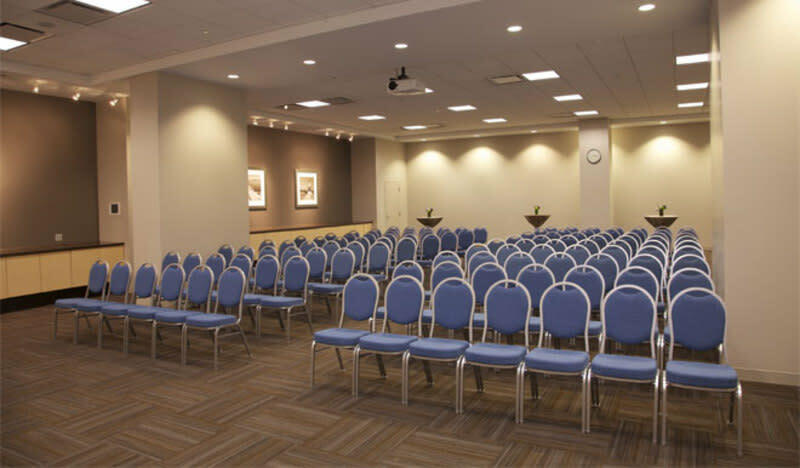 This property is conveniently located in downtown Chicago and offers an exciting environment for large to small conferences at extremely competitive rates. 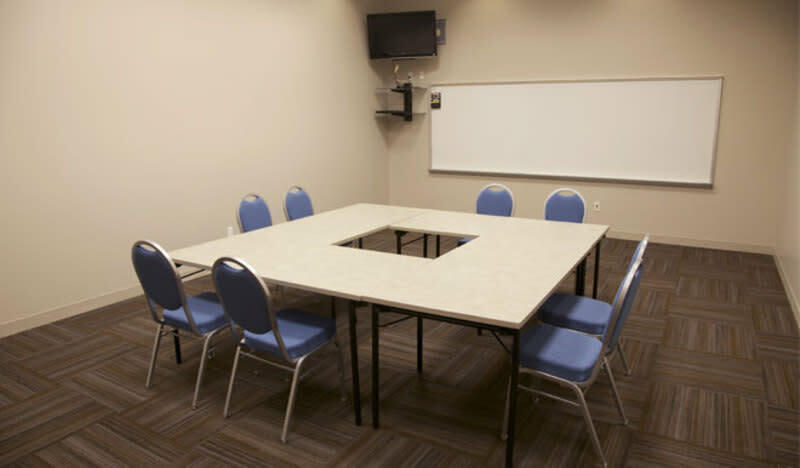 Year-round meeting rooms range from 435 to 2,400 square feet and are designed to accommodate a wide variety of configurations. 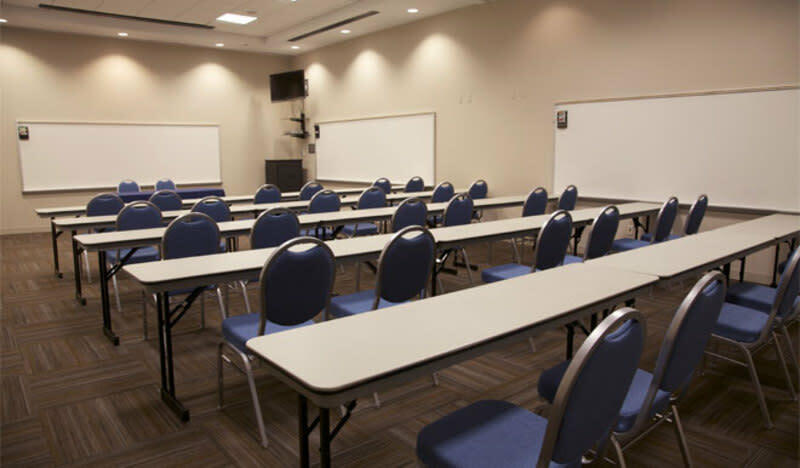 On-premise catering, audio/visual equipment, and video conferencing are also readily available. 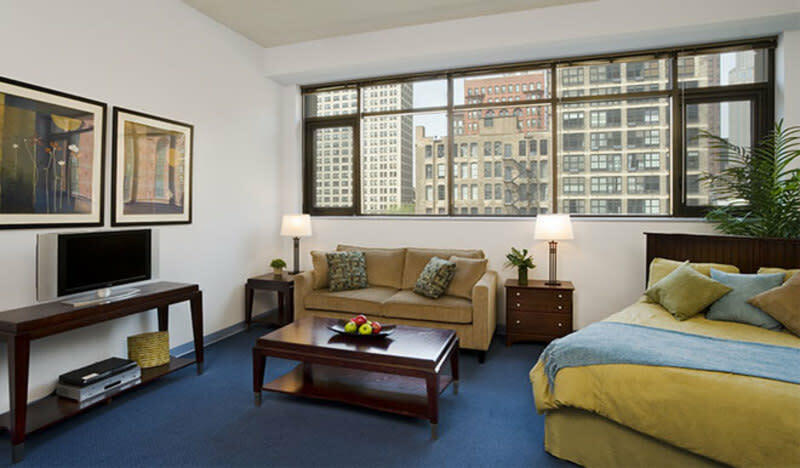 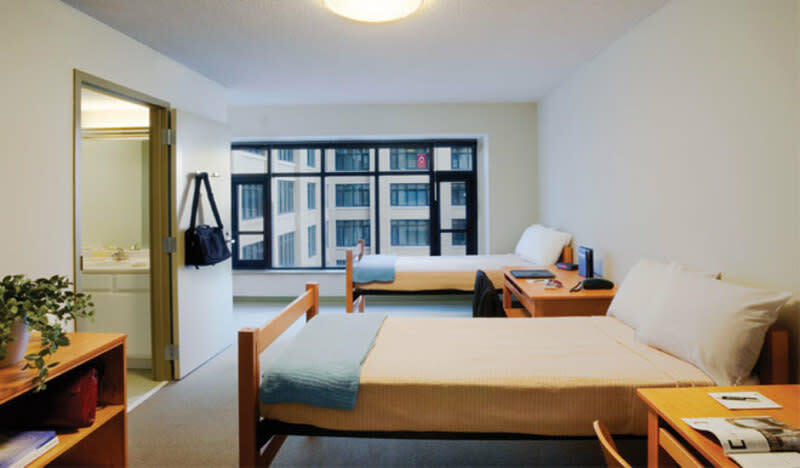 During the summer, we provide full-service overnight accommodations for groups and personal travelers, plus building amenities such as the recreation area, fitness center, laundry facility, outdoor terrace and dining area. 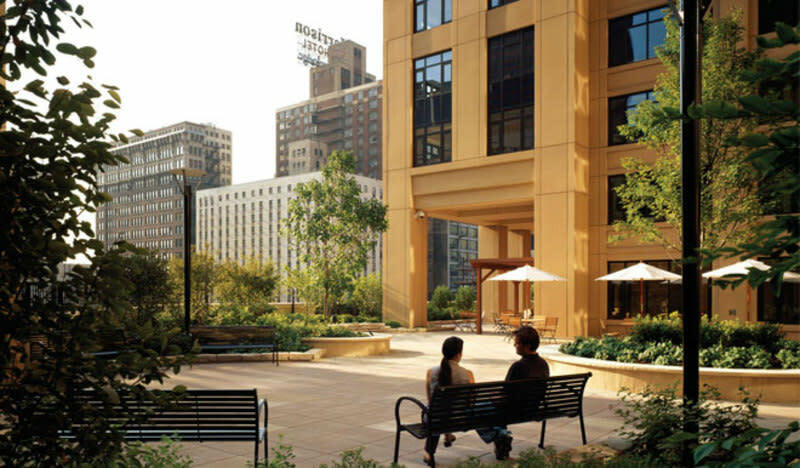 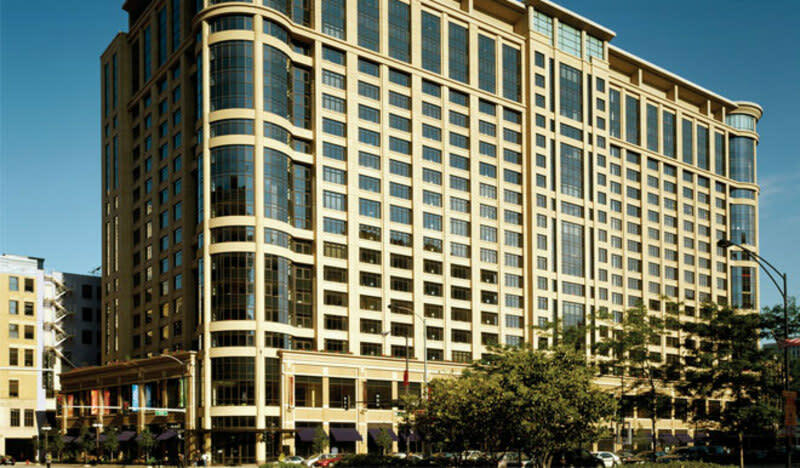 Steps away from public transportation to both Chicago airports and local attractions, Conference Chicago is a hidden gem in the heart of the city.